How much effort do you need to put while choosing a domain name for your business? Is it that important? Well, the answer is definitely a big yes. The domain name can make or break you. It is the key element of your website. Let’s see why it is that much important? It is the first impression: First impression is the last impression. Url is the first thing your users will see. A good and impressive website name makes a long lasting and positive impression. It highly affects SEO: While (EMD) exact match domains are no longer a need but having targeted keyword is still in demand. It helps in SEO ranking. 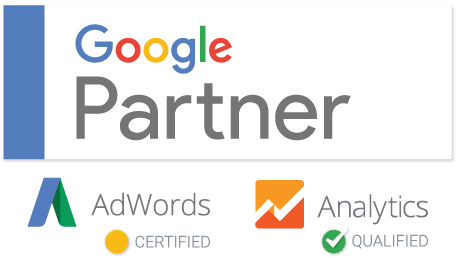 It improves brand popularity: The right domain increases brand recognition. Now the question is how to choose a good web name? Easy over generic: Don’t forget, your domain name is how users and visitors will remember, find and share your business on the web. The site name is the foundation of your online presence and brand. Instead of having a new web name, it is better to go with an already existing domain. The existing site will definitely have high authority as compared to a new one. It will help in ranking good in the search engines. You can book the desired domain using several tools available like .in domain drop catch for India or if you are looking for the global market you can try .com drop catch. Easy to type: If I ask you to provide a list of 5 websites that comes first in your mind, your answer may be Google, Facebook, Amazon, Yahoo etc. Do you know why? Because these are easy to pronounce and type. Easy to type domain name saves users from mistyping and leads them to some other website. Never use numbers and hyphens: As I told you domain name should be easy to type and pronounce. Well, numbers and hyphens both make the domain name difficult. For example, let’s imagine Facebook. What if it had a hyphen in between Face and book (Face-book). Not good, right? So, never use hyphens and numbers while choosing a domain. Last but not the least, always choose the right domain extension. If your targeted audience is country specific that means if you are targeting Indian customers only, go with .in extension. 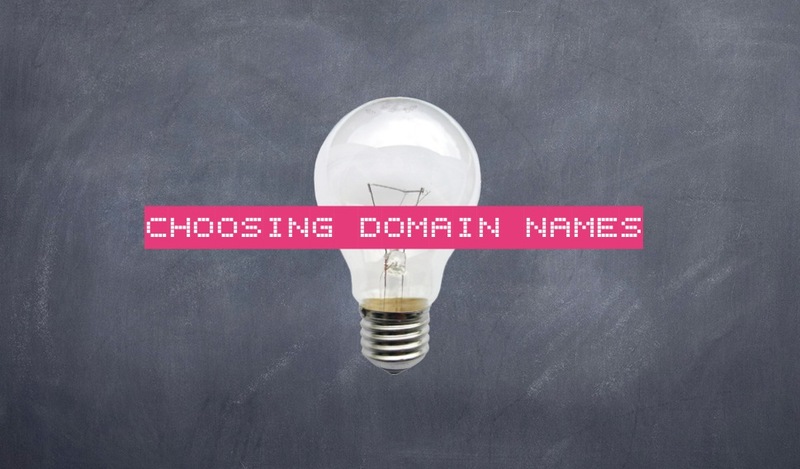 These are some of the points one should consider while choosing a perfect domain name.